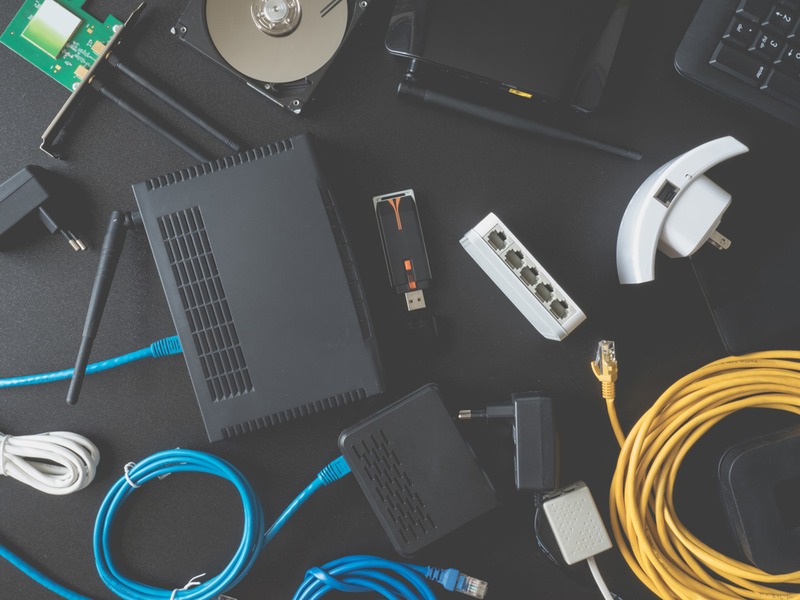 Like data center operations, local area networks (LAN) play a crucial role in ensuring the stability and performance of all applications within the company. However, managing a large number of LAN ports is expensive and time-consuming. As networks continue to grow in complexity, enterprises may consider out-tasking these operations to a systems integrator who can deliver end-to-end LAN management with binding service levels. As part of its Managed LAN Services offering, Netstraight assumes responsibility for all tasks relating to the active LAN components – such as initial configuration of the LAN ports, management of relevant hardware and software, hardware maintenance, and rollout. This end-to-end service also includes proactive monitoring, reporting of SLA compliance and technical metrics, updates, the provisioning of worldwide on-site support during ongoing operations. Sign up to receive deals and special offers! © 2017 netstraight.com. All Rights Reserved.